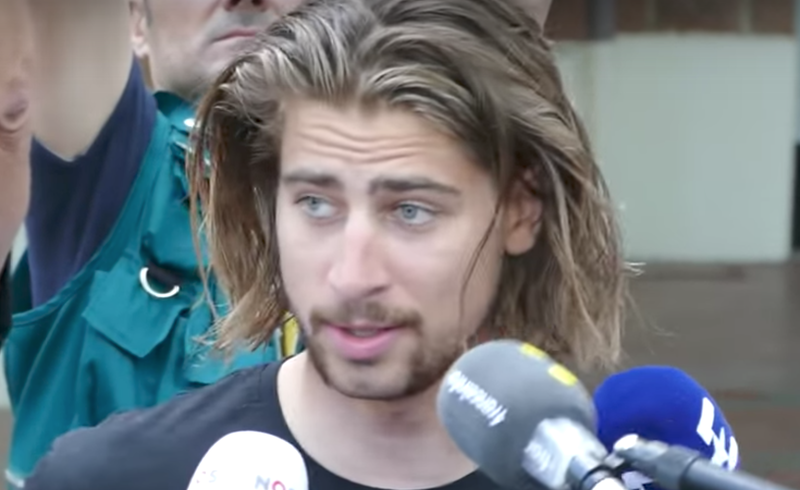 In the video above, World Champion Cyclist, Peter Sagan makes a statement regarding his part in the Mark Cavendish's crash yesterday at the end of stage IV in this year's Tour de France. If you haven't yet watched the video of the crash itself (below), watch the video above first. 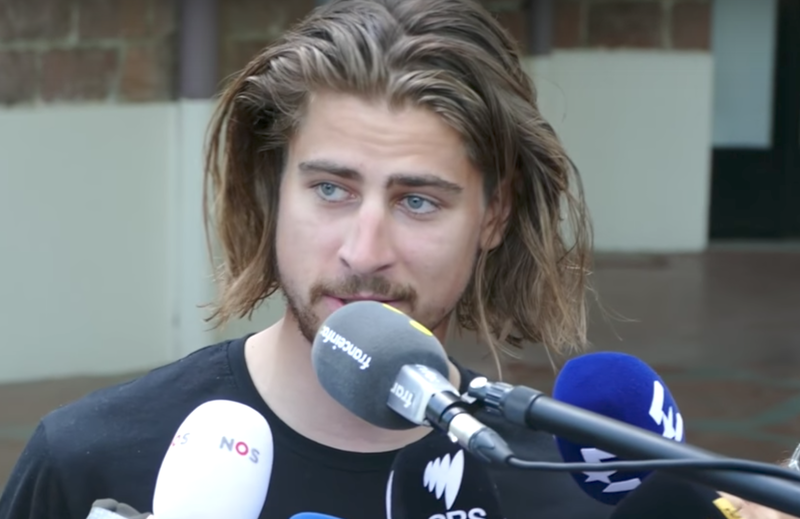 During his statement, Peter Sagan repeatedly makes a particular expression comprised of a specific, and classic, set of nonverbal facial signals. 3. Upper Eyelids which are slightly "droopy"
Note that the side (lateral) portions of Sagan's forehead are not contracted - just the center. It's also important to note that it's an unnatural movement for the forehead to be elevating while the upper lids (tissue which is immediately adjacent) are moving in the opposite direction (partially closing or slightly droopy). 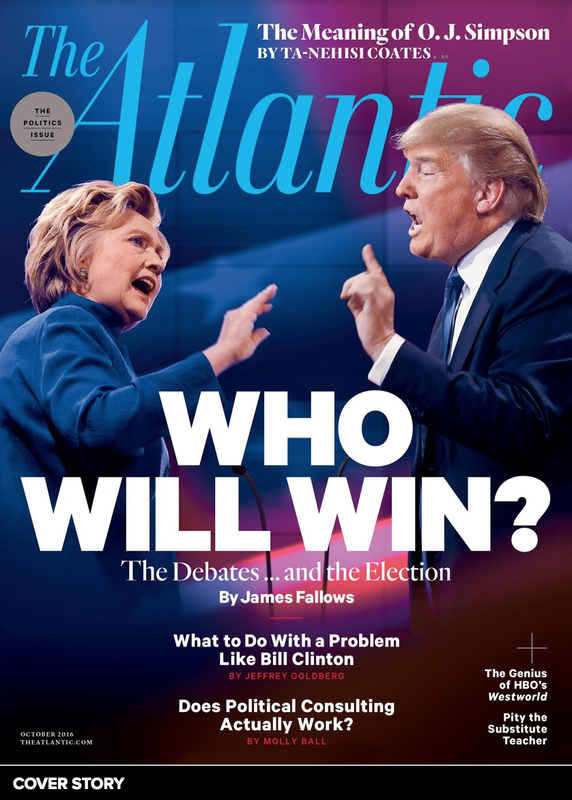 Try doing with your own face right now - see how contradictory it feels. 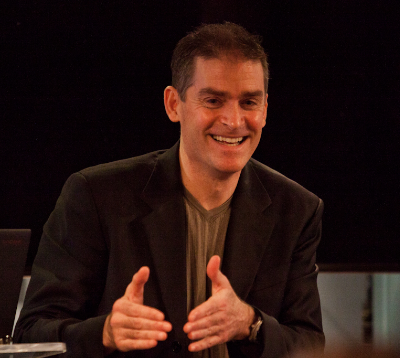 In addition, his slight "mouth smile" is asymmetrical - with his left side more elevated. Asymmetry alone in any facial expression is strongly suggestive that any coincident verbal language is contradictory (and insincere). This facial cluster/combination is an expression which is highly indicative of insincerity. 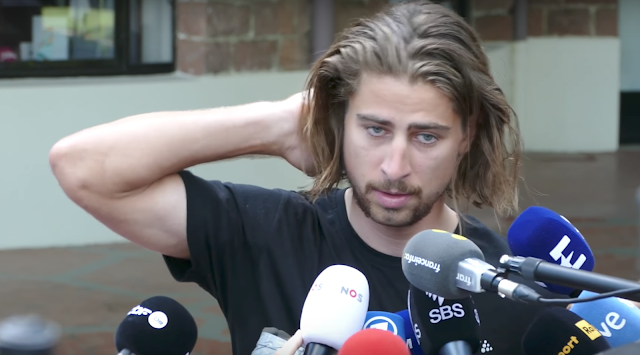 Also during this same statement, Mr. Sagan displays a classic anxiety dynamic where he begins to touch/scratch/rubs his upper forehead, continuing to the top of his head, and finishing this MAP (Manipulator, Adaptor, Pacifier) on the back of his neck - rubbing it twice (0:33 - 0:40) - all as he is says, "... but it's very bad th- ahhhm, Mark, yeah, fell down, and ahhhh, that is important if ahhh, he can ah recovery well. I'm sorry for that ...". This display is very indicative of higher levels of anxiety. The video immediately below shows the crash. Summary: Peter Sagan knows he caused Mark Cavendish's fall in stage IV of this year's Tour de France. 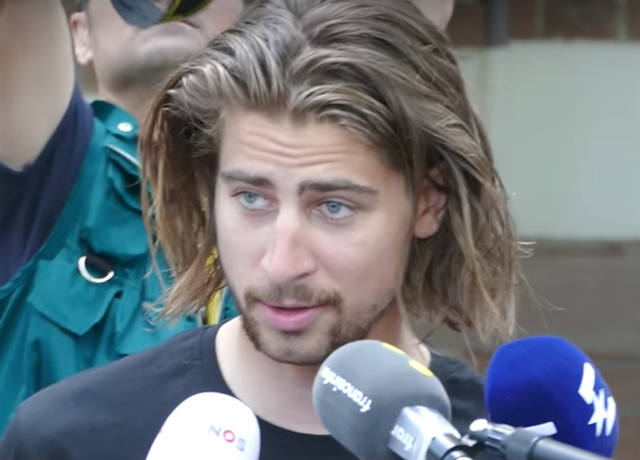 Although he does feel some remorse about Cavendish's injury (and his subsequent withdrawal from the race), Sagan lied when he said, " ... For sure I'm not agree with them because I, I think I didn't, do something wrong, in the, in the sprint ..."